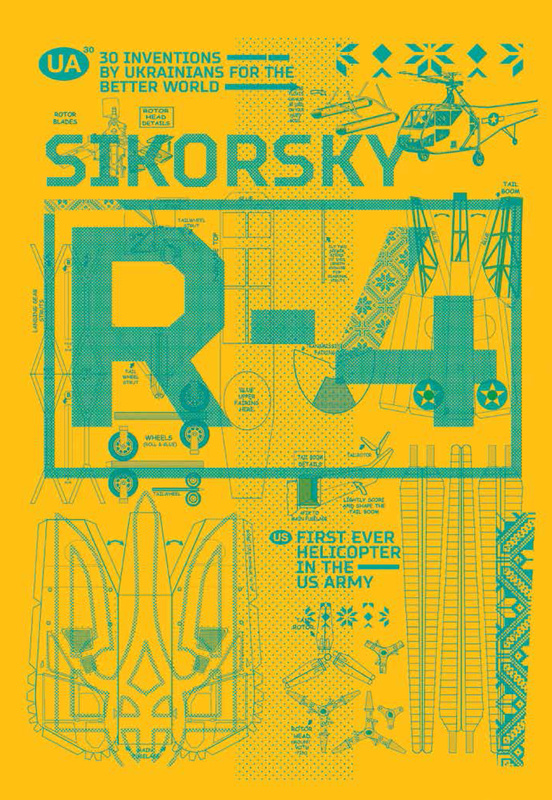 The Sikorsky R‑4 was the world’s first serial helicopter, and the first helicopter included in the inventory of the US Army, Navy, Coast Guard as well as the United Kingdom’s Royal Air Force and Royal Navy. It made its first flight and was included in the inventory in 1942 and in 1944 became the first helicopter in the world to be placed in series production. The designer was Ihor Sikorsky, who was born in Kyiv in 1889. He studied at the Kyiv Polytechnic Institute (1907‑1911). Sikorsky was engaged in designing helicopters since 1908. In 1912, he moved from Kyiv to St. Petersburg, where his major was Biplane Design. In 1918, Sikorsky had to emigrate, first to France and in 1919 to the United States. He founded the design and construction firm, Westland‑Sikorsky, which developed 15 models of aircraft. In 1939, he returned to his youth idea of designing helicopters. Sikorsky is considered to be the father of the world helicopter industry.